David Letterman is returning to TV, but this time the former "Late Show" host is coming to Netflix. The untitled talk show will include six episodes of in-depth interviews and segments taped outside the studio. The series will premiere in 2018. 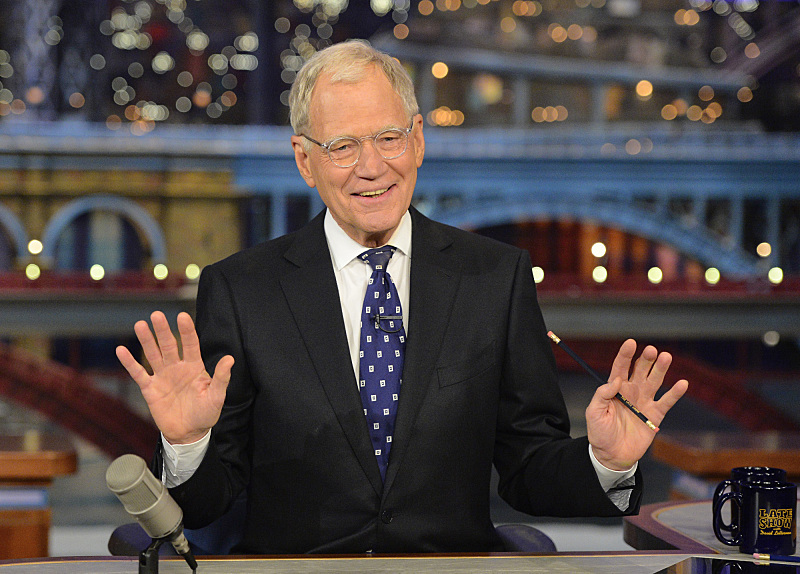 Unlike on Letterman's "Late Show" gig, he will prerecord the hour-long episodes. Netflix has not yet released a guest list. "I feel excited and lucky to be working on this project for Netflix," Letterman said in a statement. He joked about perhaps spending too much time with his family and added, "Here's what I have learned, if you retire to spend more time with your family, check with your family first. Thanks for watching, drive safely." Letterman told The New York Times, the new Netflix series "feels like exactly what I want at this stage of my life." He said he intends to keep the bushy white beard he grew after leaving network TV. Letterman worked as a host on late-night television for 33 years, first with "Late Night" on NBC and then on the "Late Show" on CBS. He hosted 6,028 episodes of the two shows altogether, making him the longest-running late-night broadcaster in American history. He also has 52 Emmy nominations and 10 wins under his belt, and is set to receive the Mark Twain Prize in October. Letterman left the "Late Show" on May 20, 2015. Stephen Colbert took over as host in September 2015.